In a world of flat pack & mass production, it is a pleasure to create pieces that are built to stand the test of time, in an eco-friendly way. Each piece is as individual and unique as the people who come to own them. At Rekindled Yard, pieces are hand made or carved from beautiful reclaimed materials. Reusing locally sourced materials represents Rekindled Yard’s eco-friendly ethos and zest for working with materials too often seen as waste. I am inspired by the natural strength of timber and the character through knots and irregular weave in the grain. Handmade pieces provide the ultimate antidote to buying mass-produced: bringing personality, individuality and something authentic to your home. Sure, the big stores have some nice designs and some offer super-handy flat pack… but you can't boast to your friends about having an original, handmade piece! There are plenty of reasons to purchase a handmade piece... but most importantly, you’ll know that something has been made with care and attention and exactly who it was made by. 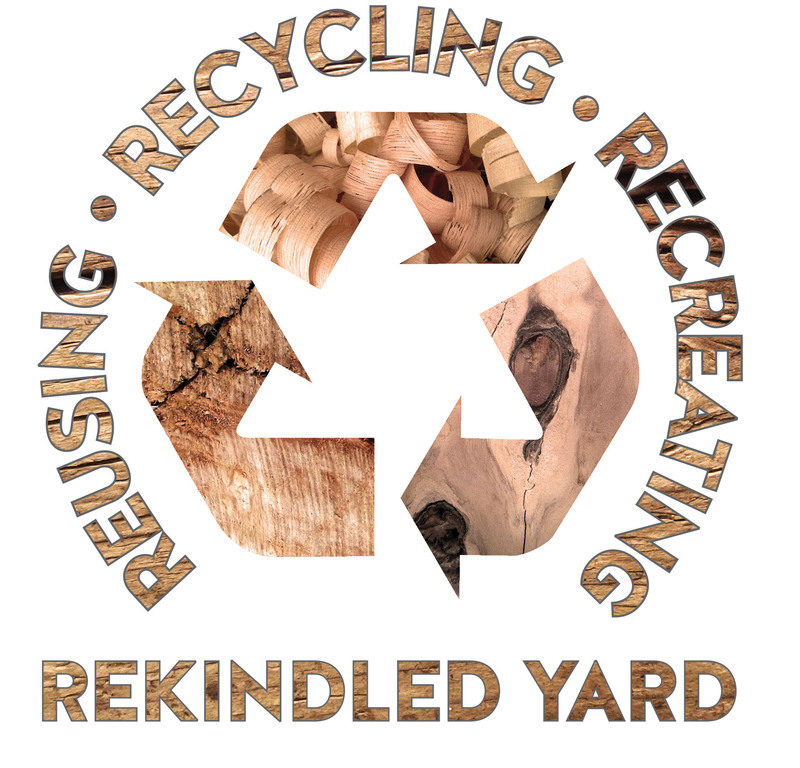 The name Rekindled Yard came from my love of reusing timber which may have otherwise ended up in the wood chipper! It is incredible how aged timber, full of character, can be brought back to life to continue its journey, the "Rekindled Way"
Rekindled Yard is a small, family-run business est. 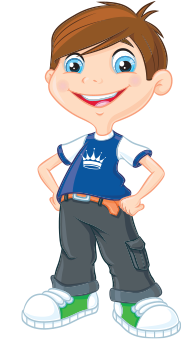 2013, based in Co. Antrim, Northern Ireland. #TalentedMrRY = the "maker" with Mrs RY being the... "everything else"! After being in the trade as a builder/joiner for twenty years, it was time to have a bash at what I am really passionate about!